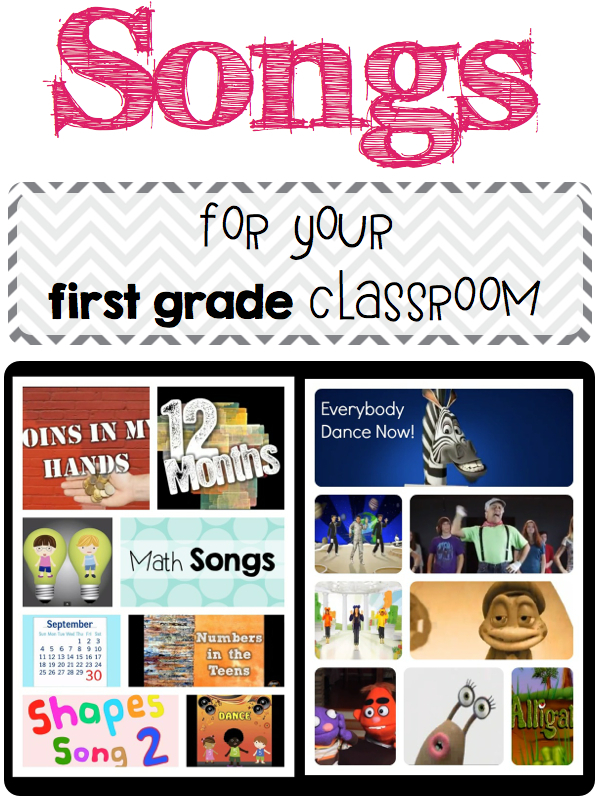 The other day I blogged about using songs in your classroom. I had a bunch of people email me asking me what songs I use in my classroom. At my school we are allowed to use Youtube so I’m so sorry that I don’t have songs if you can’t use Youtube. I know that I have heard there are ways around it; however, I am am unaware how to do this. If you are interested, you are more than welcome to follow me on my Youtube account. I have a TON of song lists that I use over and over again in my classroom. In fact, most (if not all) of the songs that I will be sharing can be found in those lists. As you know, brain breaks are a quick and easy way to get your students up and moving! Here are a few of our favorite songs! Just Dance Kids 2- Jump Up! Here are also a few of our favorite Math Songs! All these songs can be found here, too! 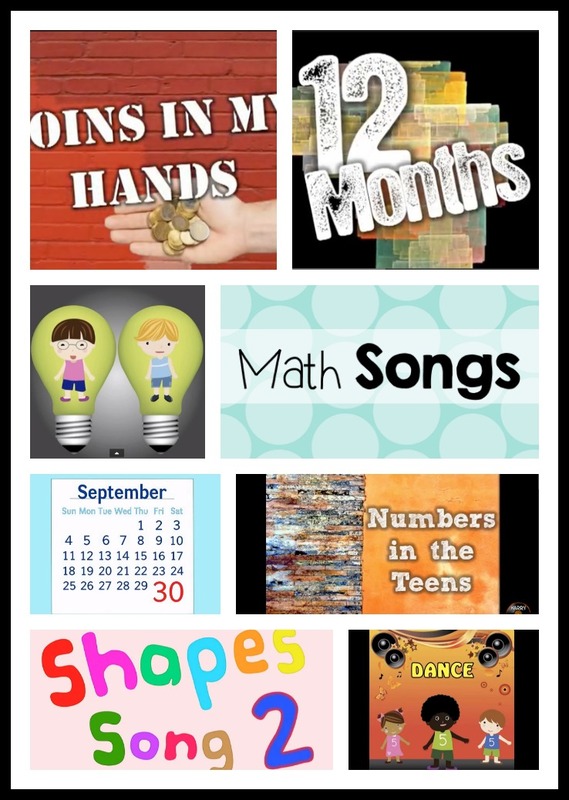 Another GREAT resource on Youtube are these sight word songs by Have Fun Teaching! Have Fun Teaching has some of the best videos! Check them out here! Another favorite of mine is Harry Kindergarten! 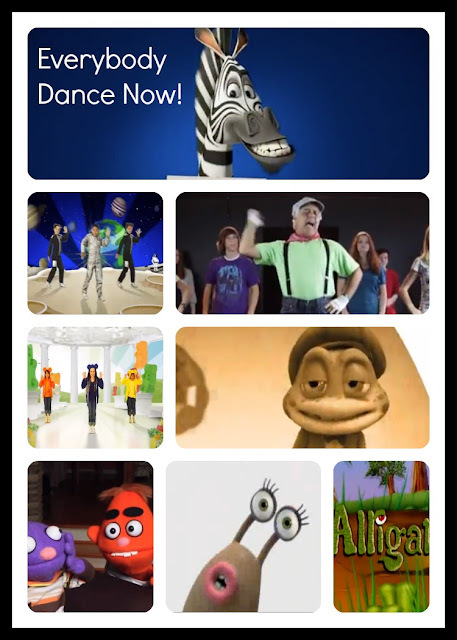 KIDSTV123 is also amazing. My students adored their planet song last year! There are SO many great songs and videos out there. I hope that this helps you out! Thank you for sharing. I love music in the classroom. What a great resourse! Thank you for sharing! Can I just say… your stuff is SO CUTE!!!! for planets there is one by storybots called we are the planets…it’s really awesome my preK’s loved it!